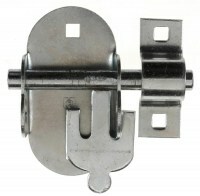 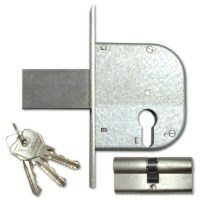 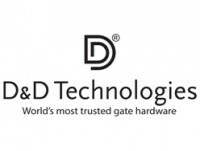 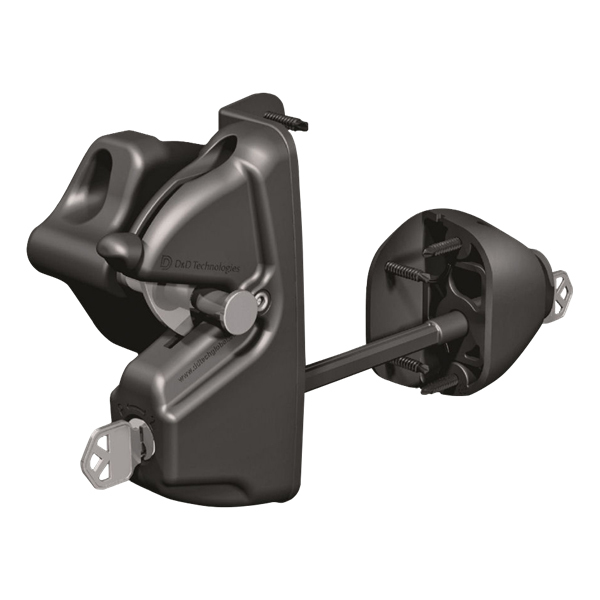 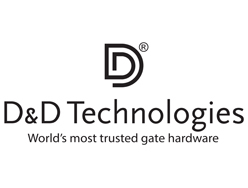 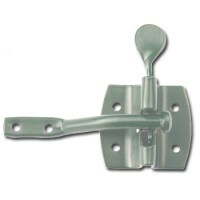 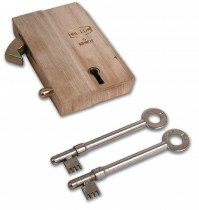 From D&D Technologies is this unique gate latch designed to fit all square posts and gate frames (up to 150mm). 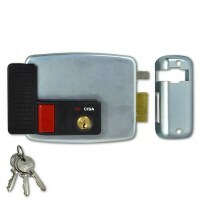 It's fully adjustable both vertically and horizontally, and will lock from both sides of the gate. 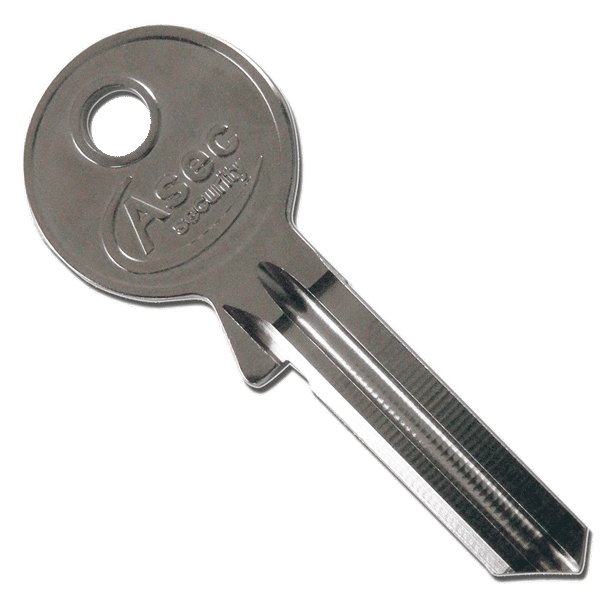 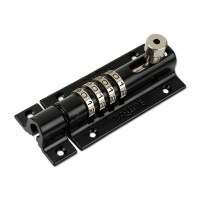 The 6 pin lock is re-keyable, you can be assured that the product is both durable and long-lasting, as it's completely corrosion resistant.